who puts the double reed to lips. engineered, resonant. Who makes what. of engineering—is like Julia Child dropping a hen. absence. I mean a bass line. I mistook not saying so. The run through. I am from a place. 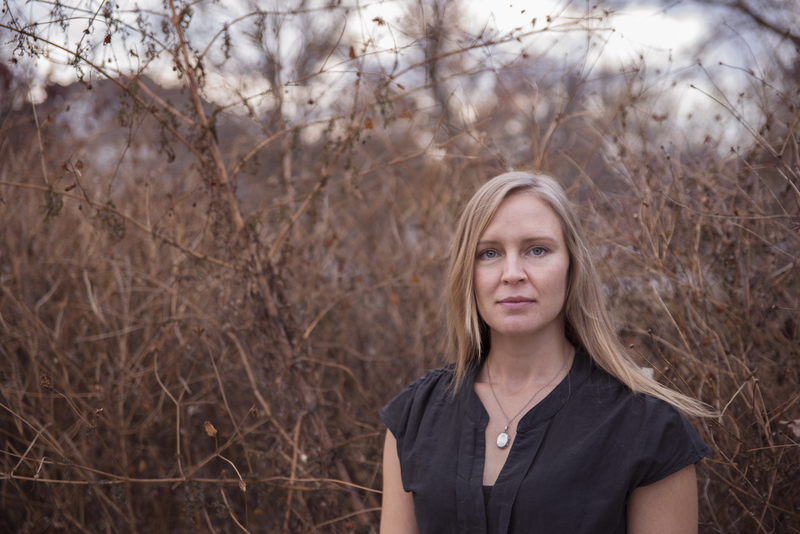 Kate Murr is a recent graduate of the MFA Program for Writers at Warren Wilson College. She grew up on Main Street in a rural southwest Missouri town and teaches as a working artist in rural schools and at the Art Museum in Springfield, Missouri. Her chapbook about Bald Knobbers, the devil, and art was selected among the finalists for last year's Sunken Garden contest at Tupelo Press. Her work appears in anthologies from Pencil Box Press and FootHills Press.